If you are ready to stop feeling insecure about your misaligned teeth, you have many different orthodontic treatments available to you. Although you know that traditional metal braces are effective, you have heard plenty of great benefits that are associated with clear aligners. 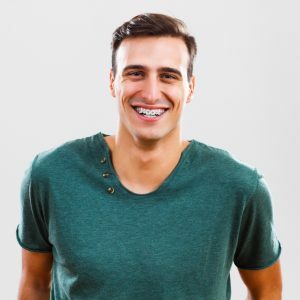 While they are appealing because they are less noticeable and offer quick results, metal braces still provide certain advantages that are not possible with aligners.